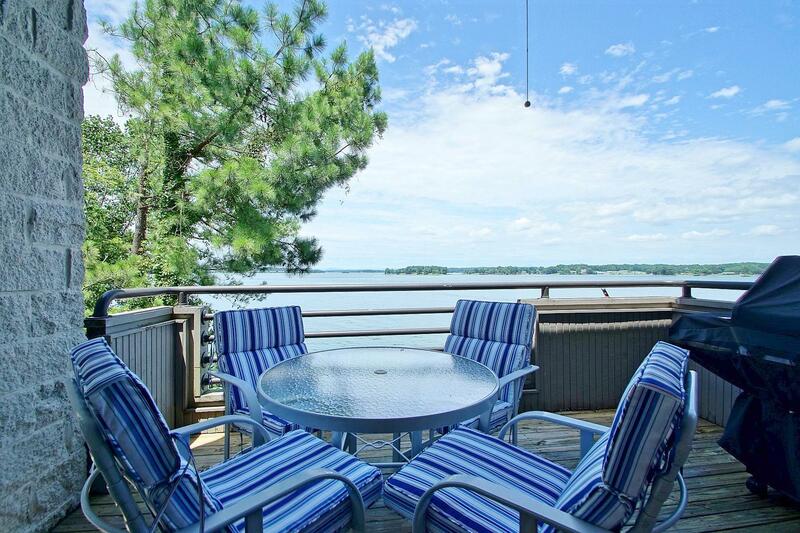 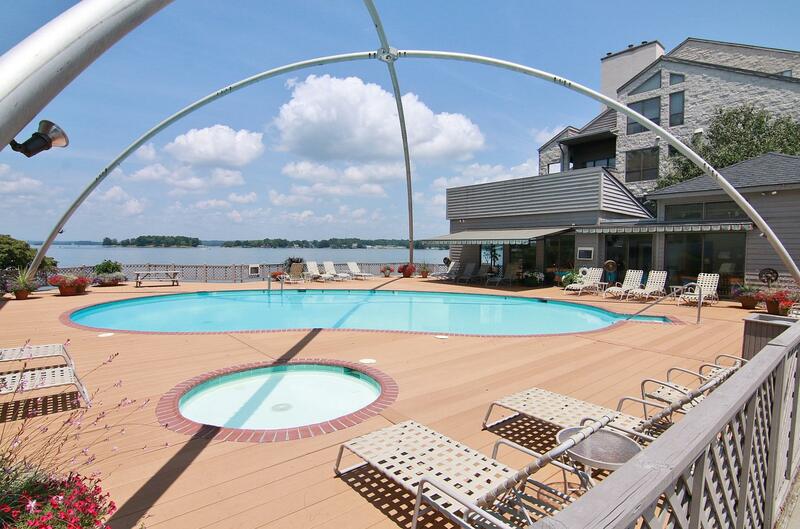 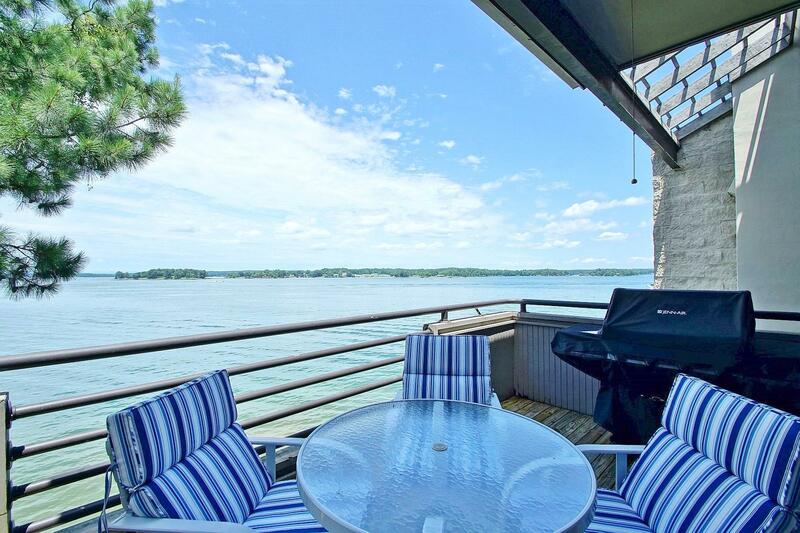 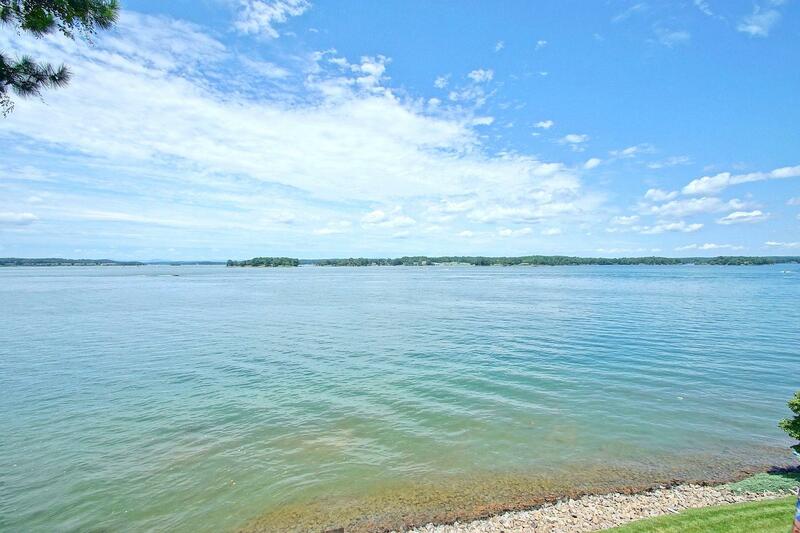 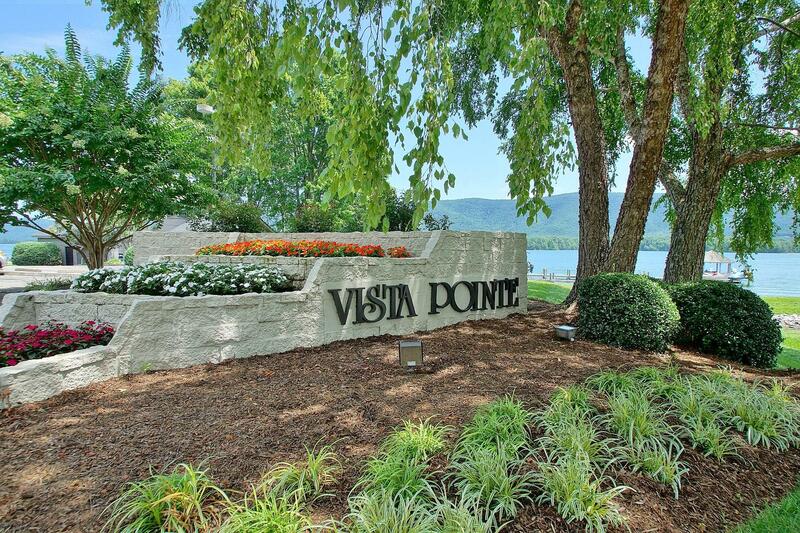 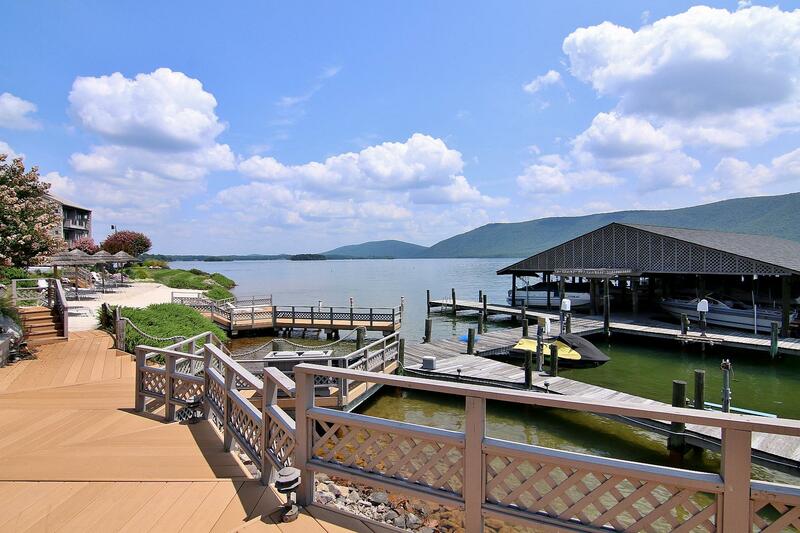 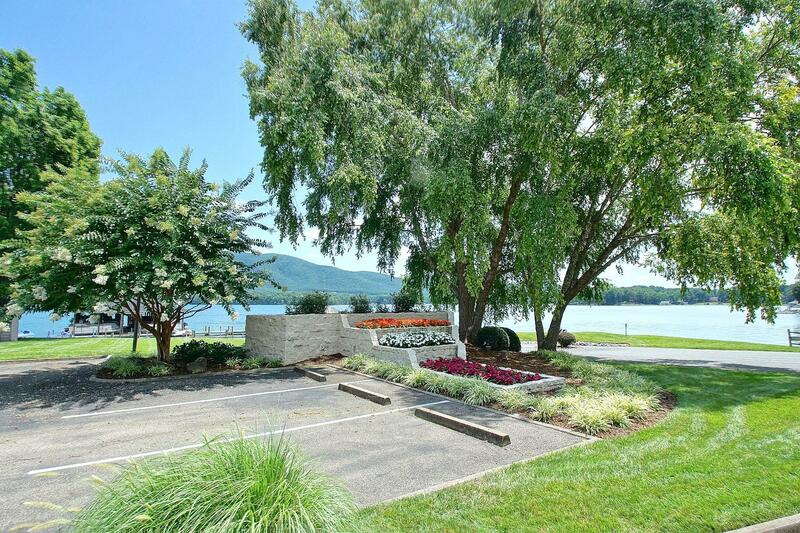 The best view at Smith Mountain Lake, Vista Pointe condos! 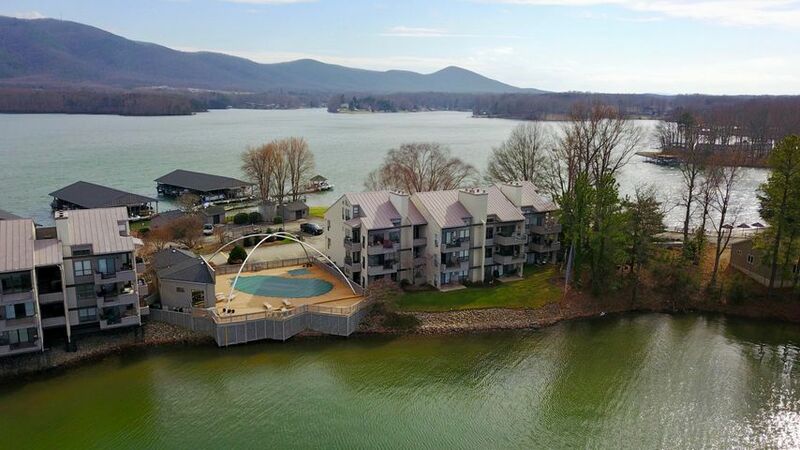 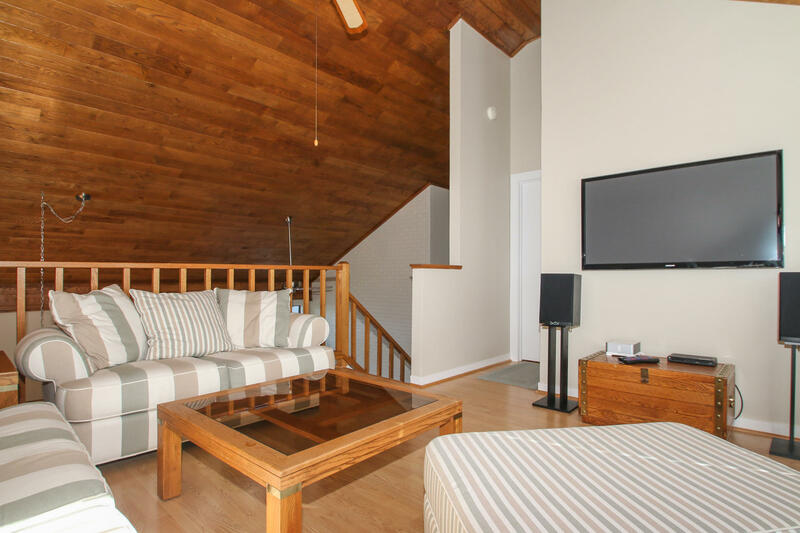 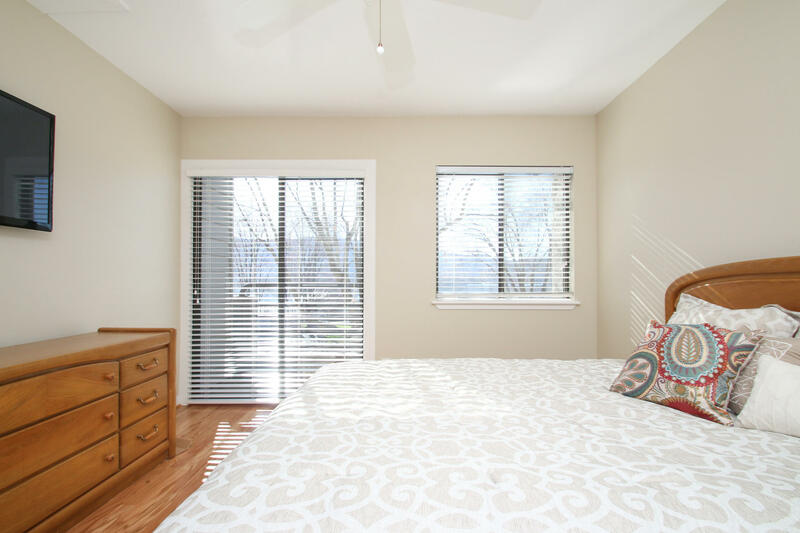 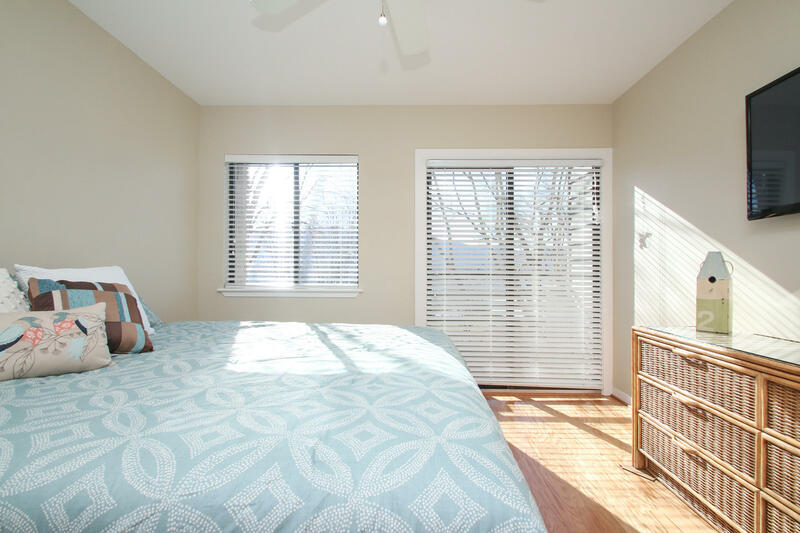 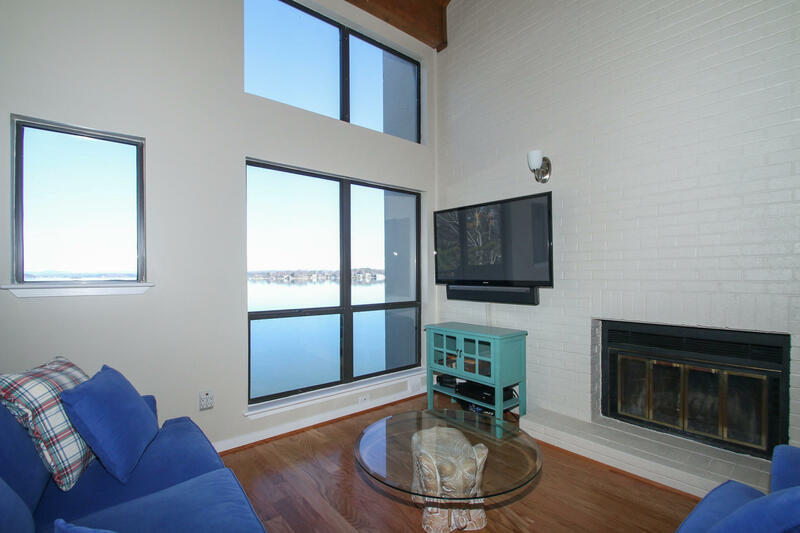 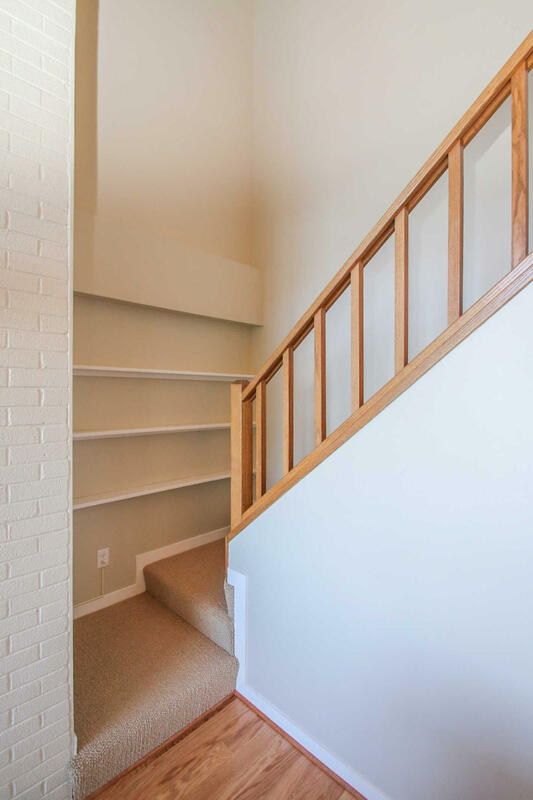 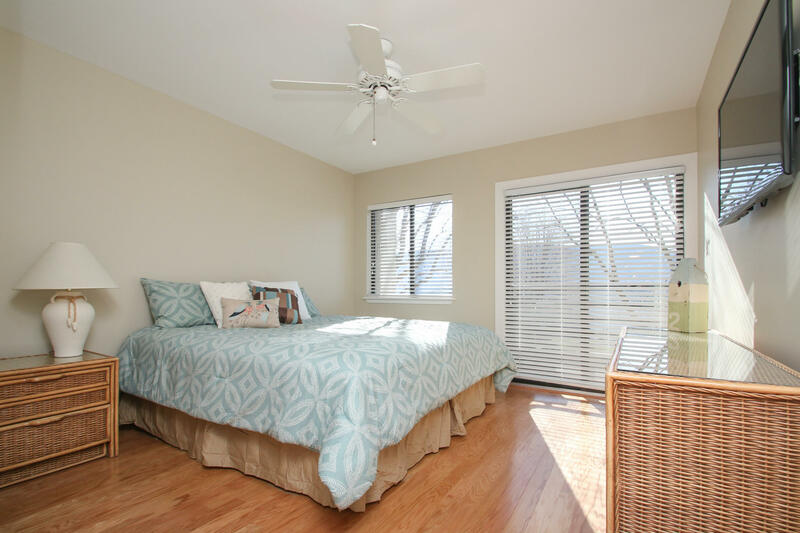 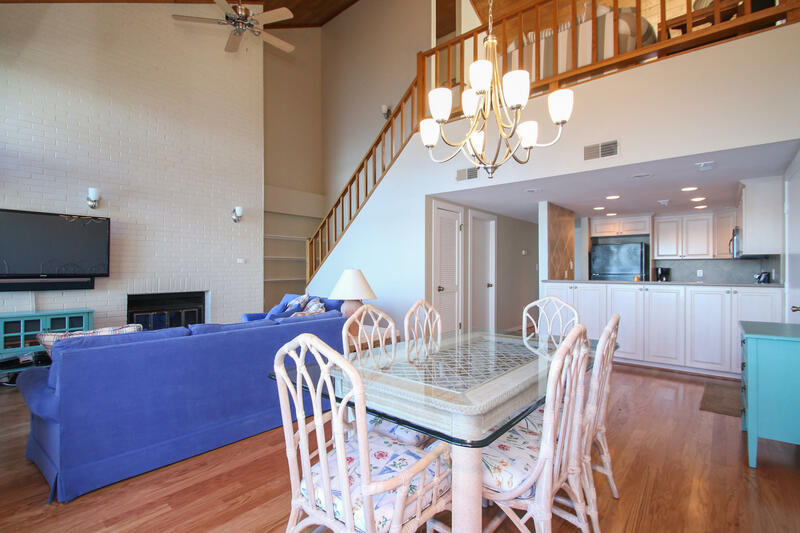 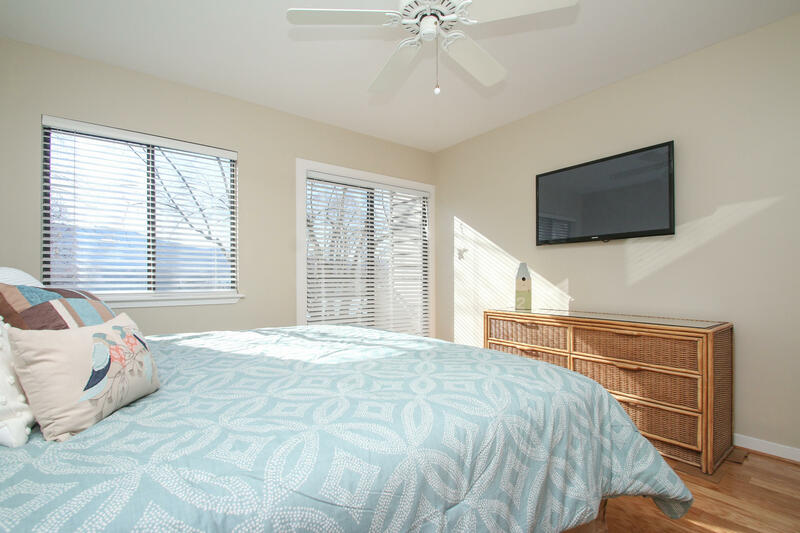 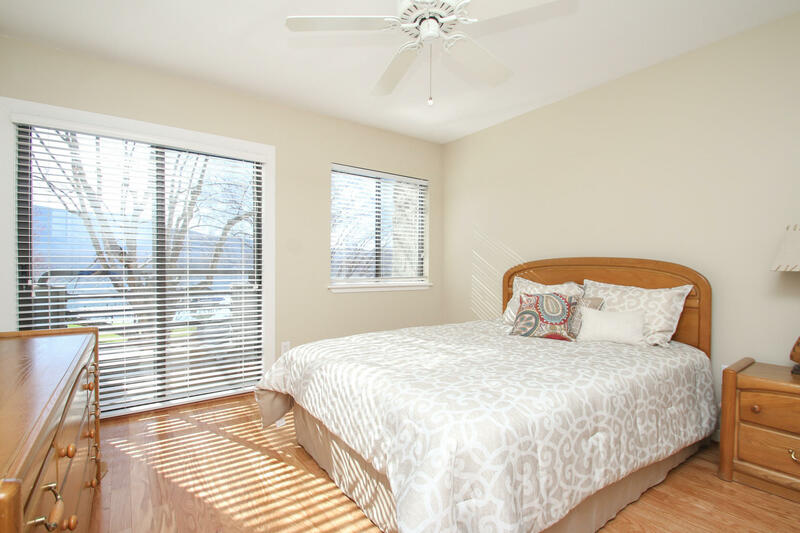 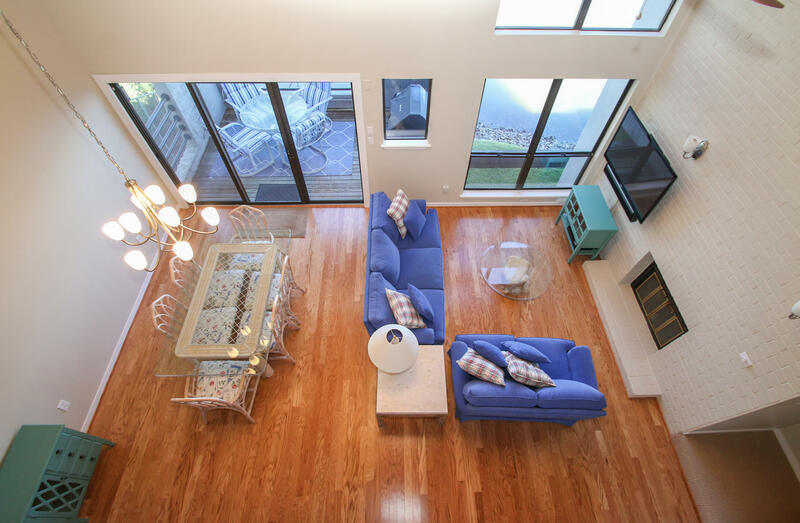 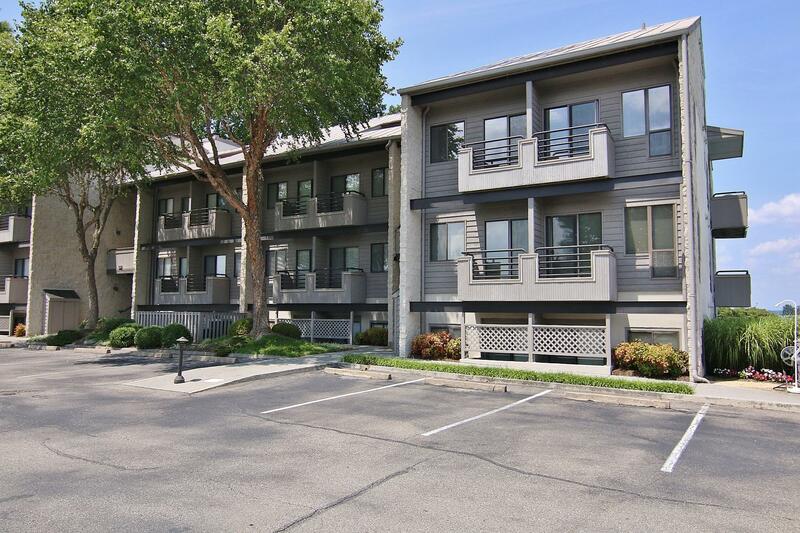 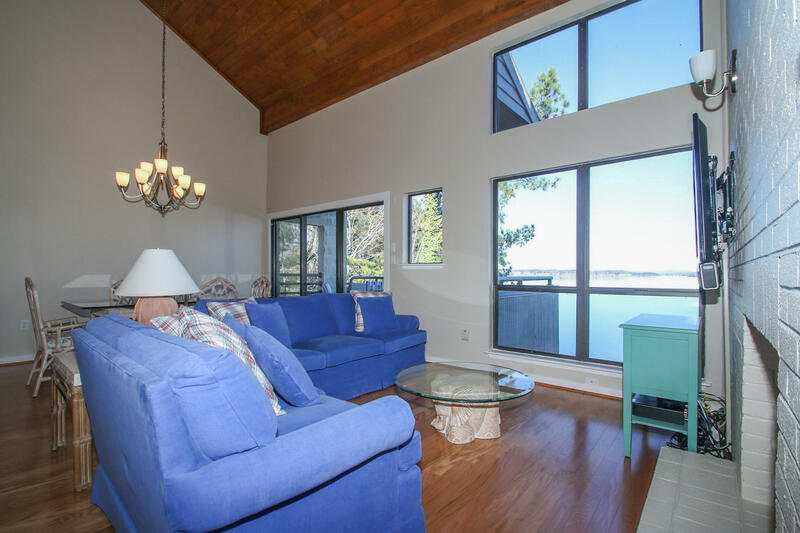 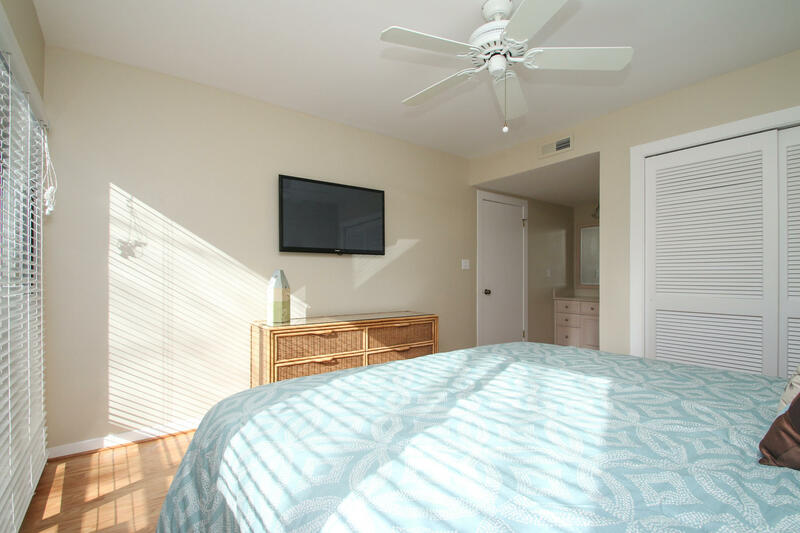 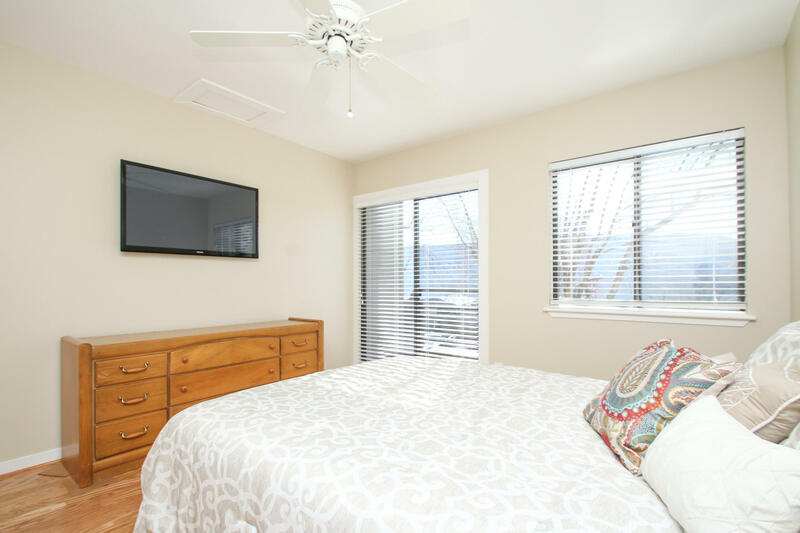 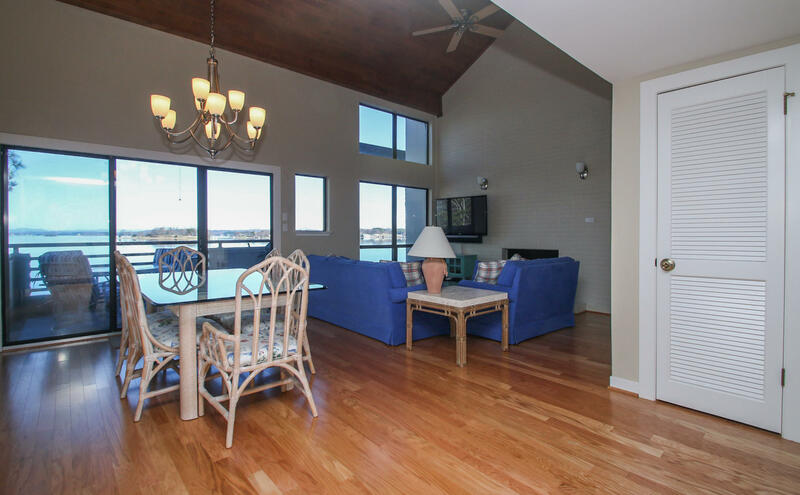 This top floor unit has not only that big water view from the kitchen and great room with a vaulted ceiling, but a view of the lake and mountain from all three bedrooms. 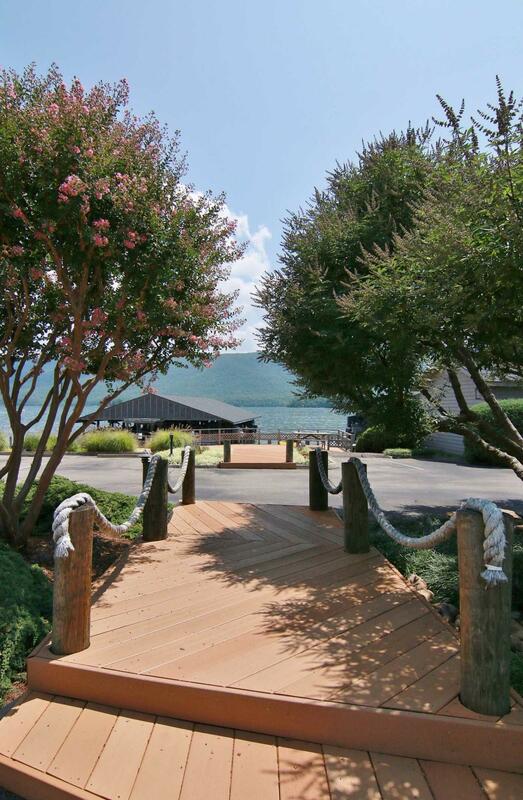 Plus, a covered deck on the wide water side and private decks from each bedroom on the mountain side. 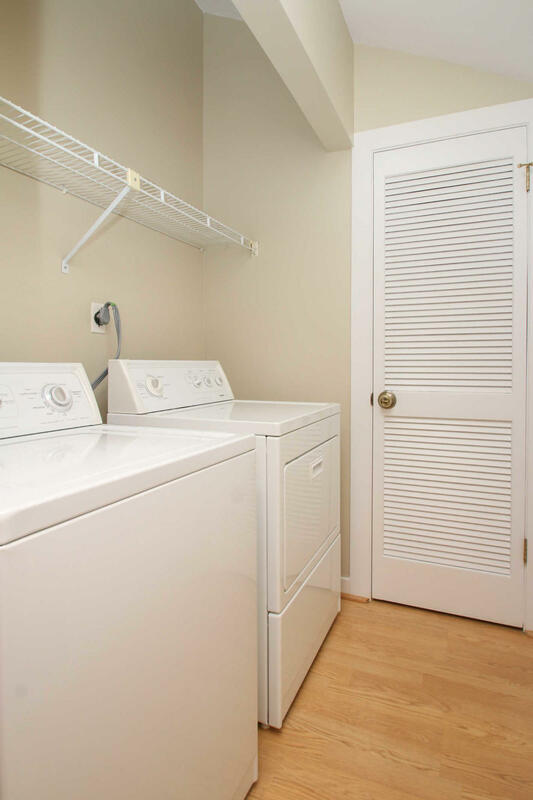 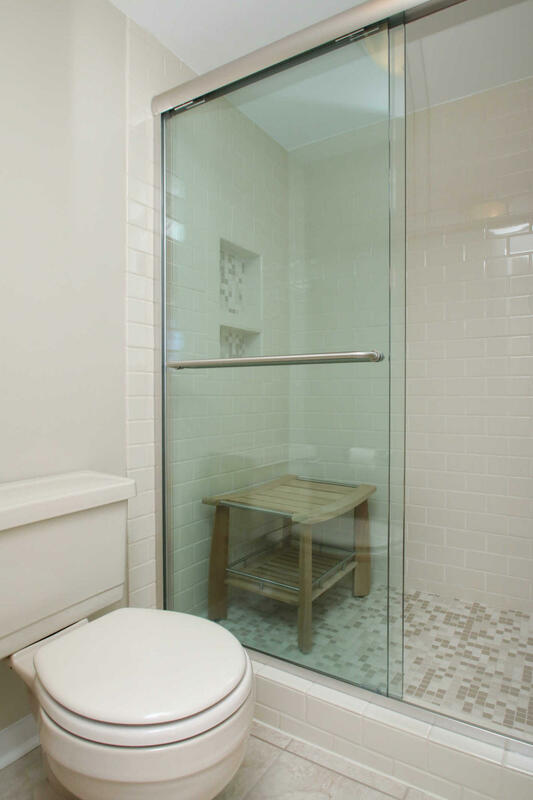 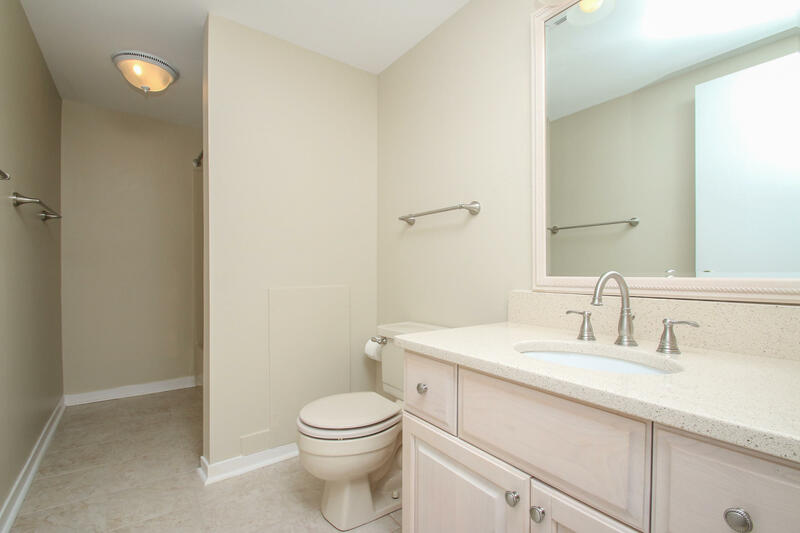 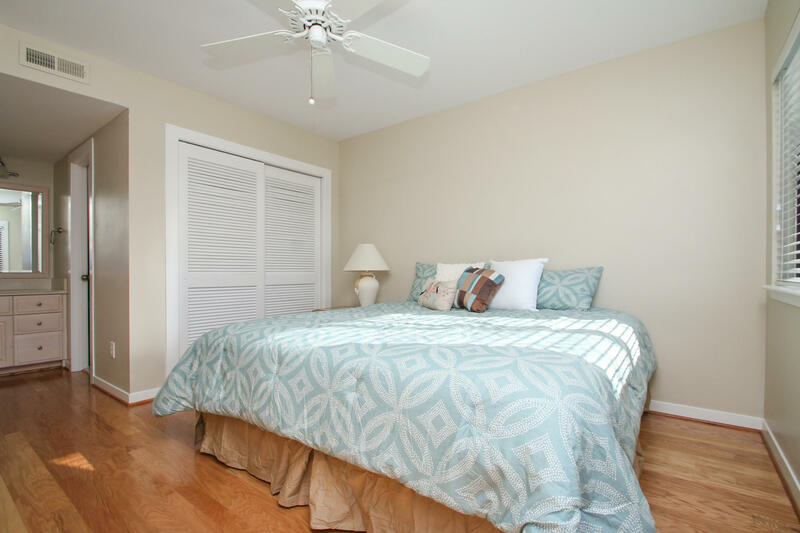 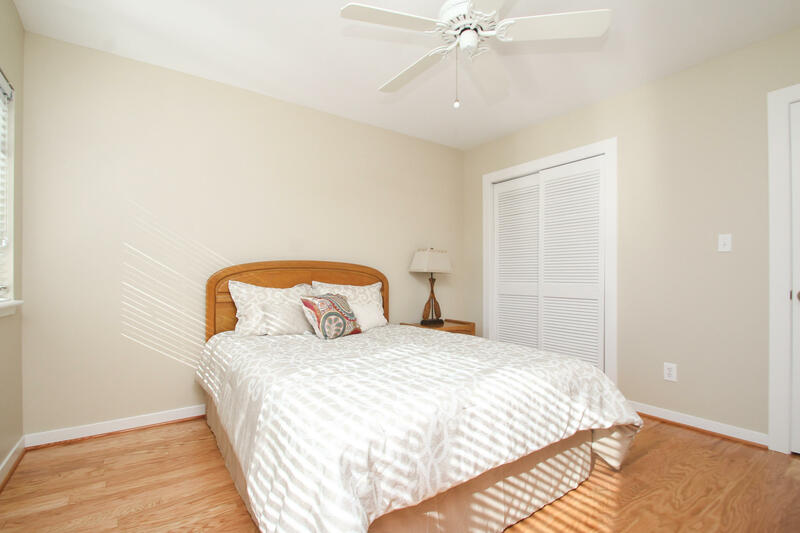 Smartly updated with hardwood floors and a fresh coat of paint. 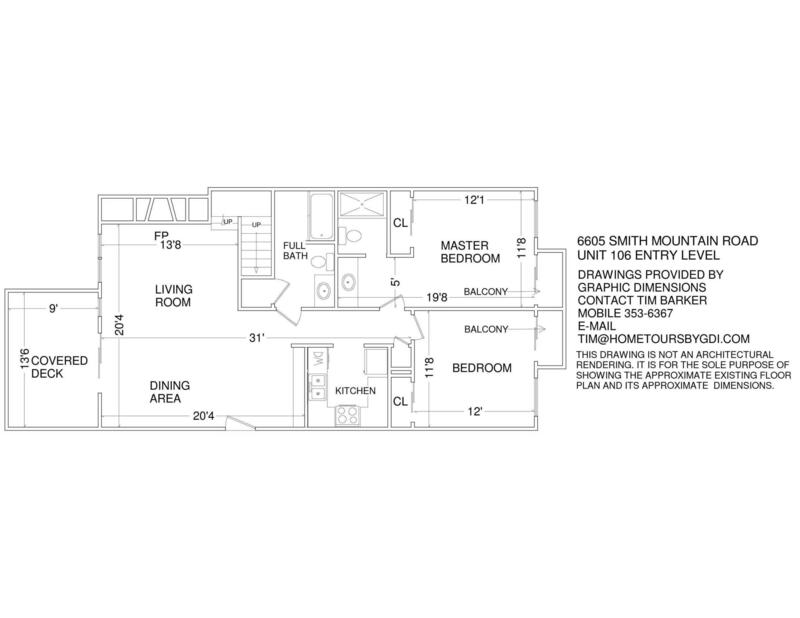 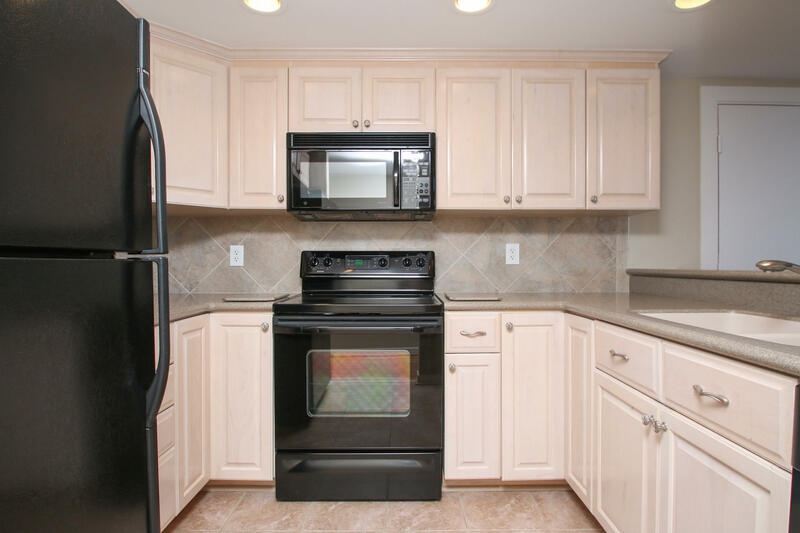 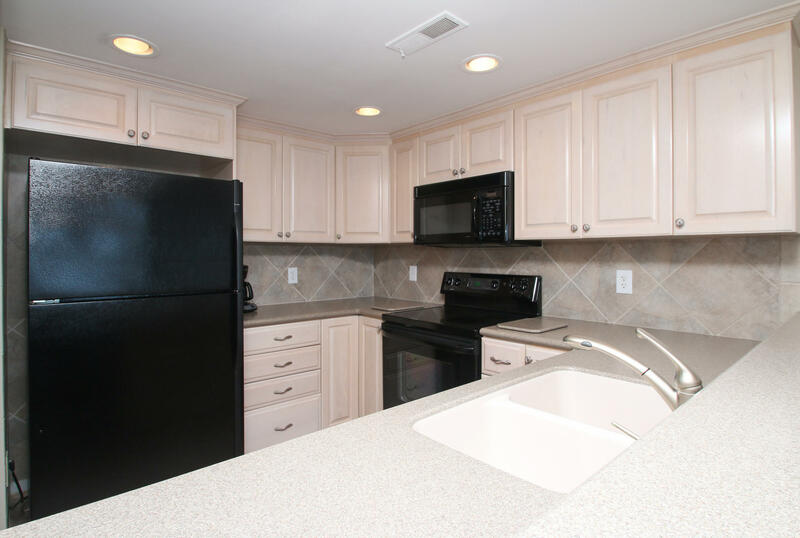 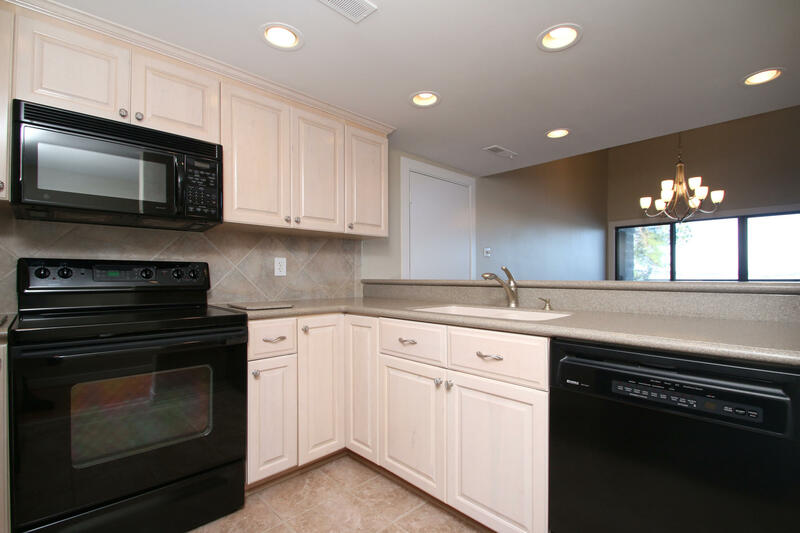 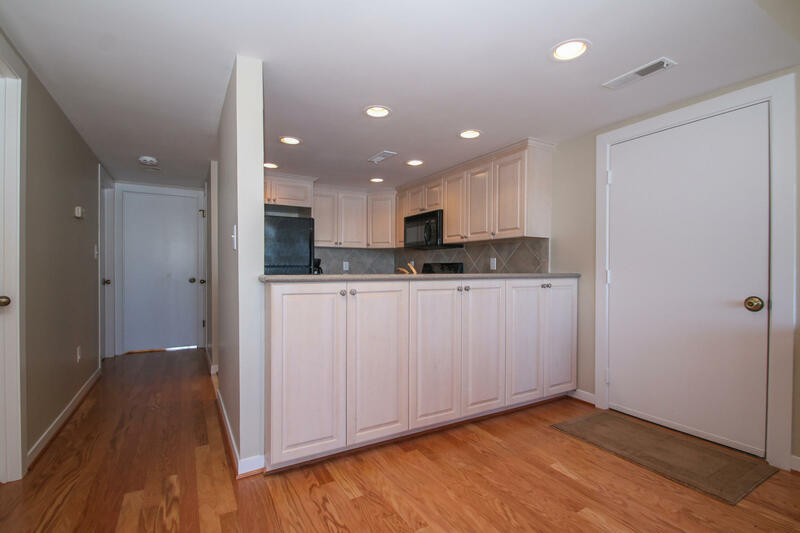 The kitchen is larger than most with extra cabinet space. 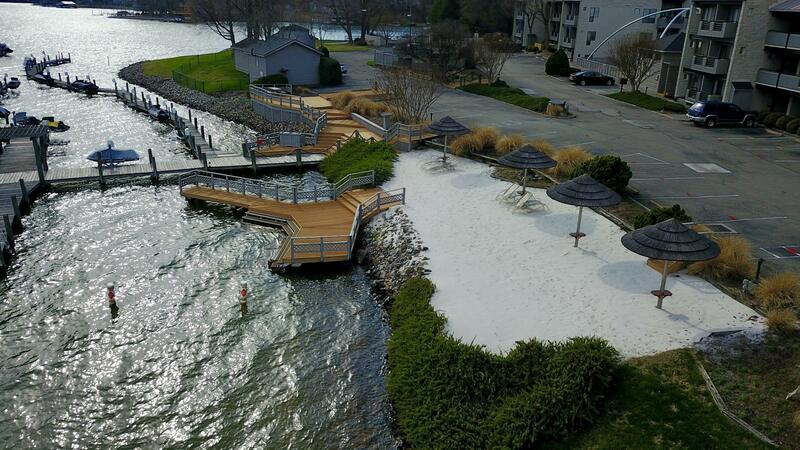 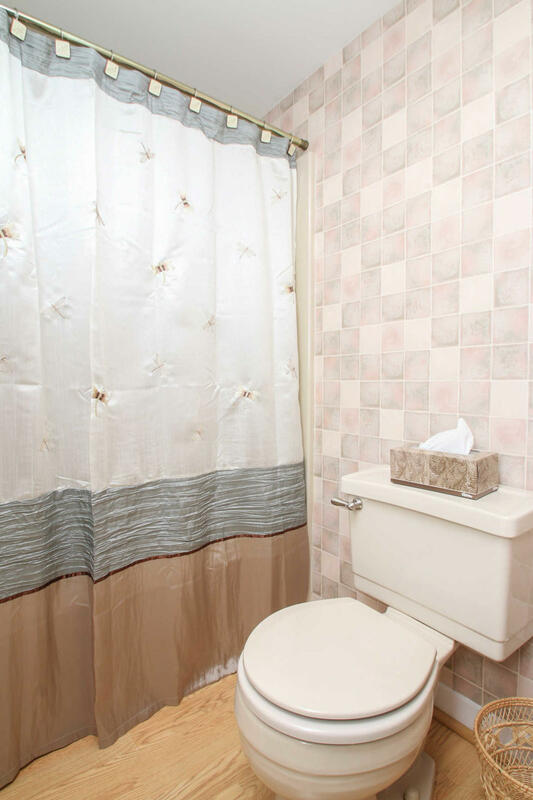 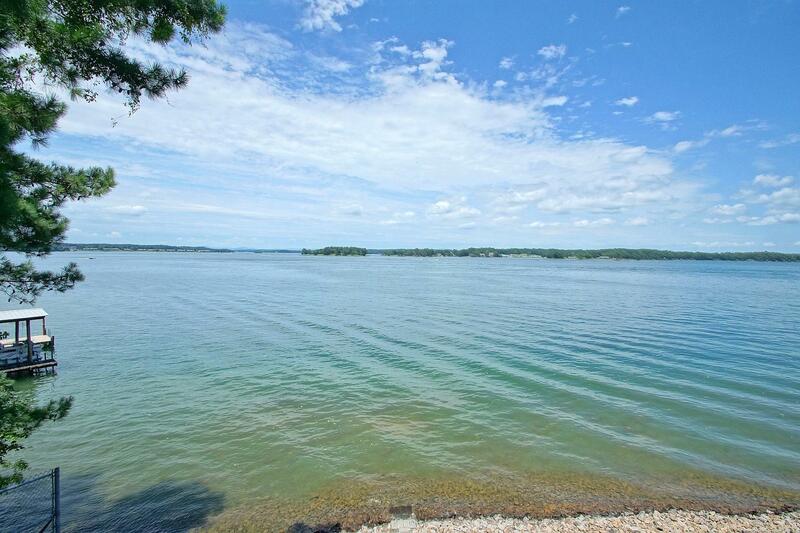 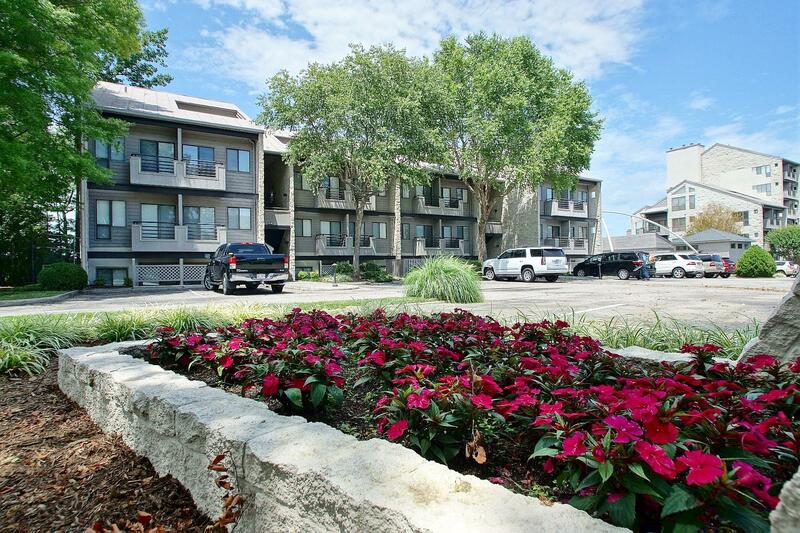 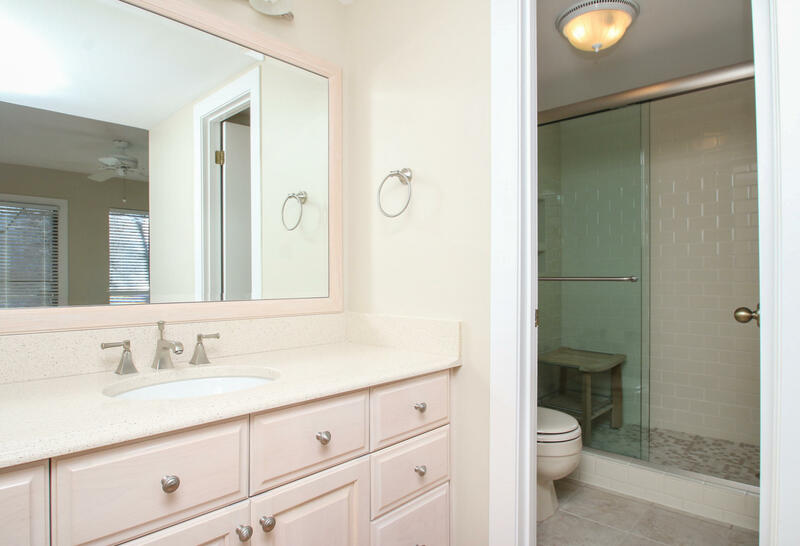 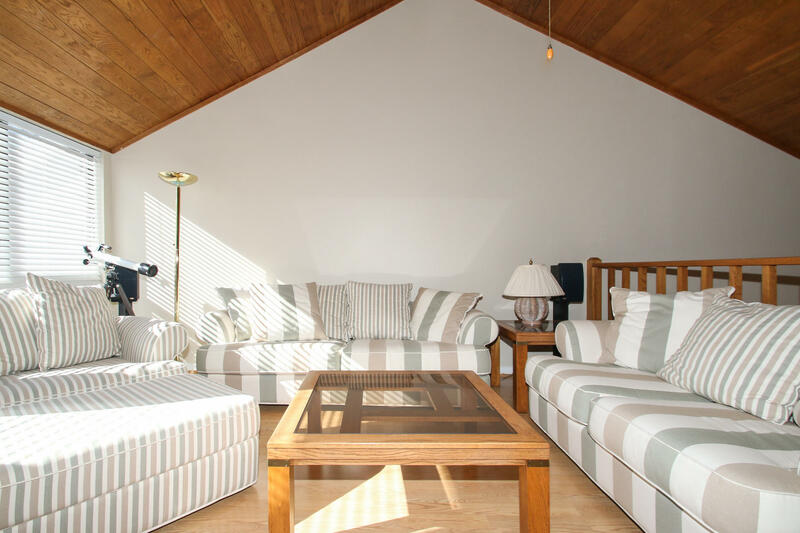 Amenities include sandy beaches, heated pool, gazebo on the lake and trailer storage. This unit has a covered boat slip and two PWC lifts. 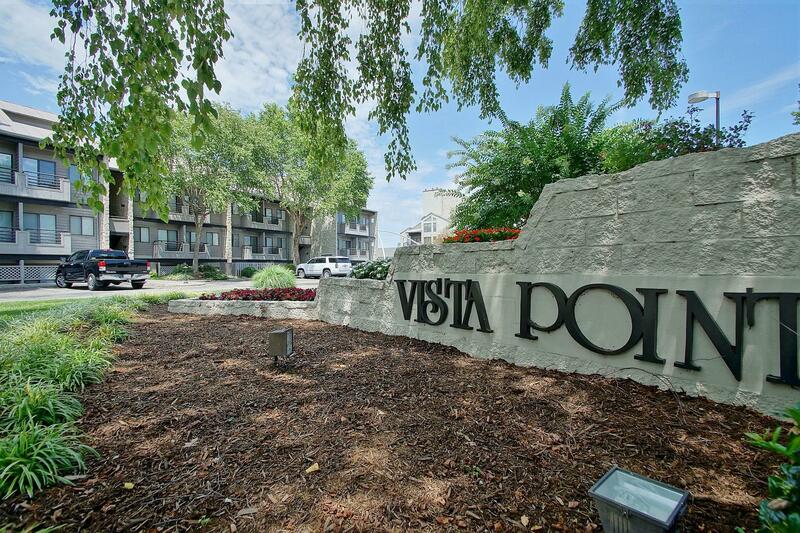 POA dues include water, cable, trash pick up, an on-site manager and firewood cut and stacked at your front door. 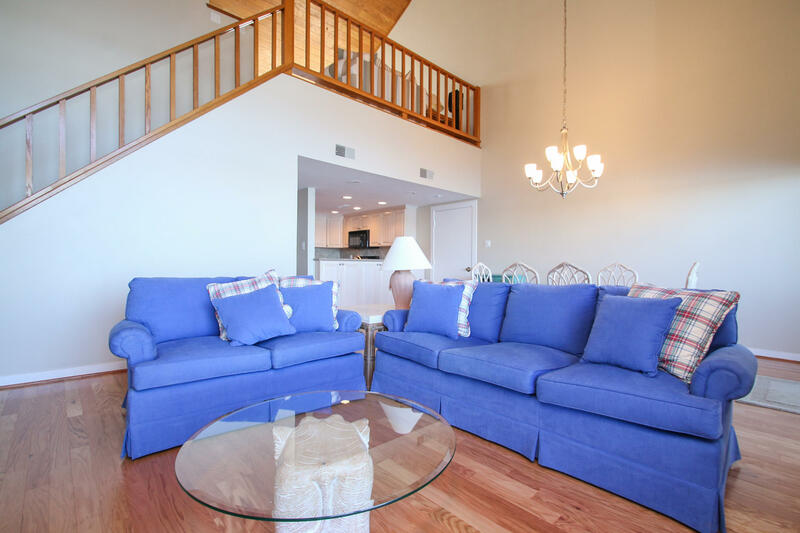 Most furnishings available, ready for summer enjoyment! 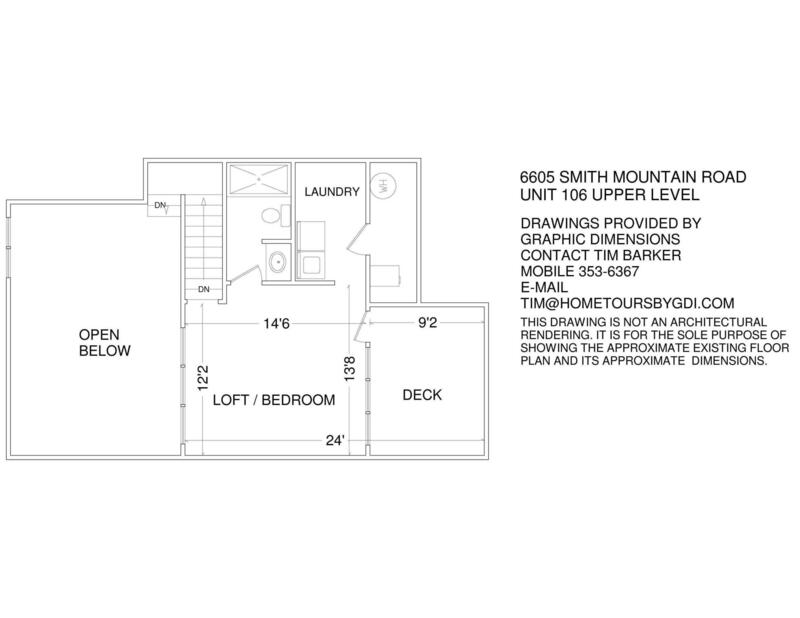 Directions: Route 40 to Smith Mountain Road to end, through gate, first building, first entrance way to unit on the top right.